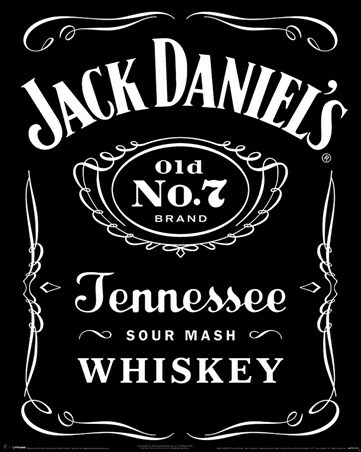 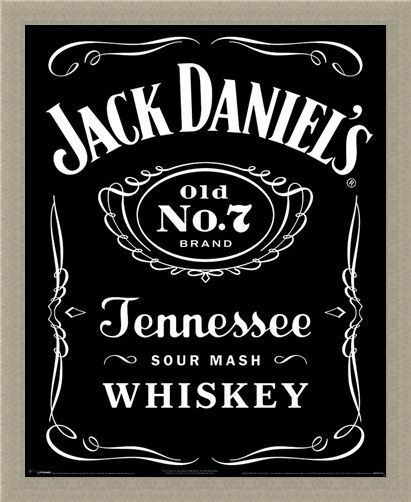 Jack Daniels' classic bottle label is simply unmistakable. 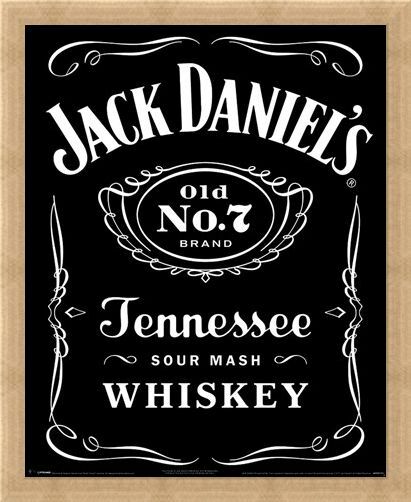 With its bold white saloon style font on a black background, this is a timeless mini poster that will look great hung on a wall no matter the reason. 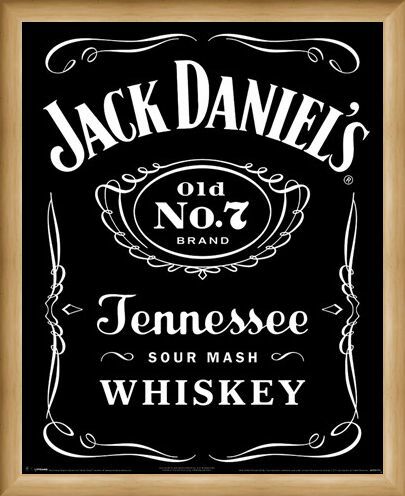 Whether you want to show everyone your favourite tipple at home or liven up the bar, this iconic Old No.7 poster is sure to please the eye, even if you've had a couple on the rocks while hanging it. 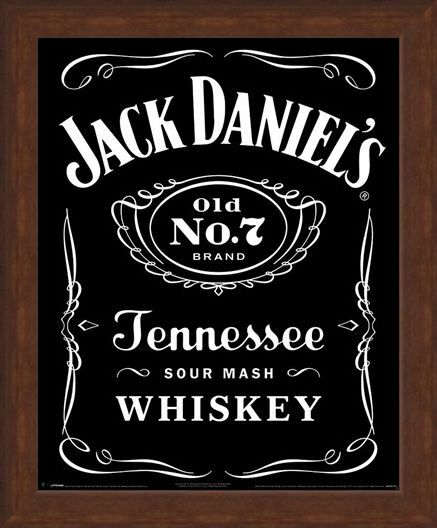 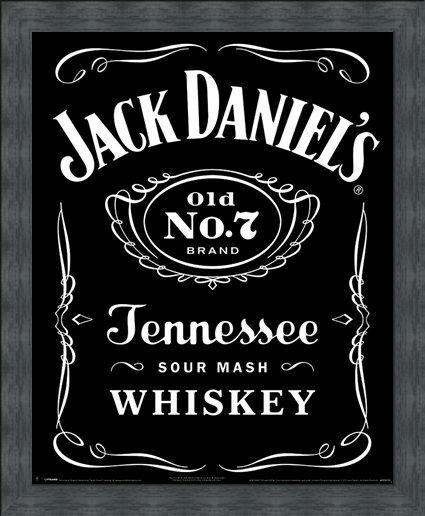 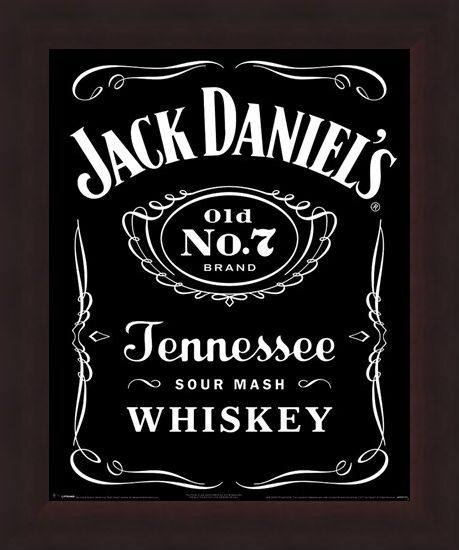 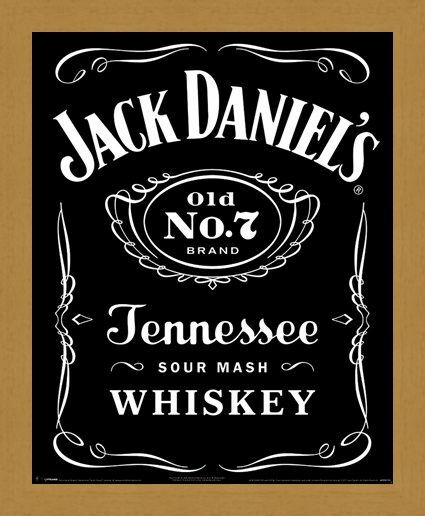 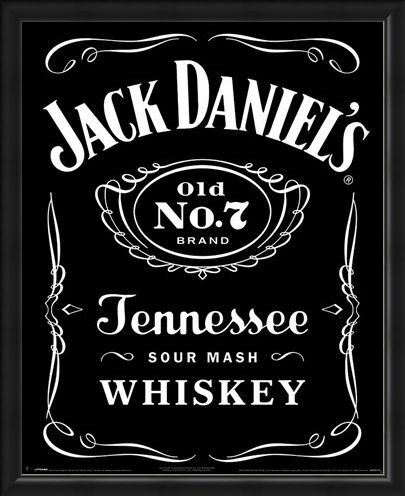 High quality, framed Classic Logo, Jack Daniels mini poster with a bespoke frame by our custom framing service.